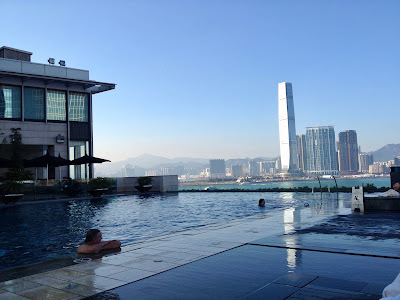 For our first visit to the absolutely stunning city of Hong Kong my husband and I chose the Four Seasons Hotel, a favorite hotel chain of us. We stayed ten days there and loved every moment spent at this wonderful place. We opted for a room that comes with access to the executive club, which is highly recommended. 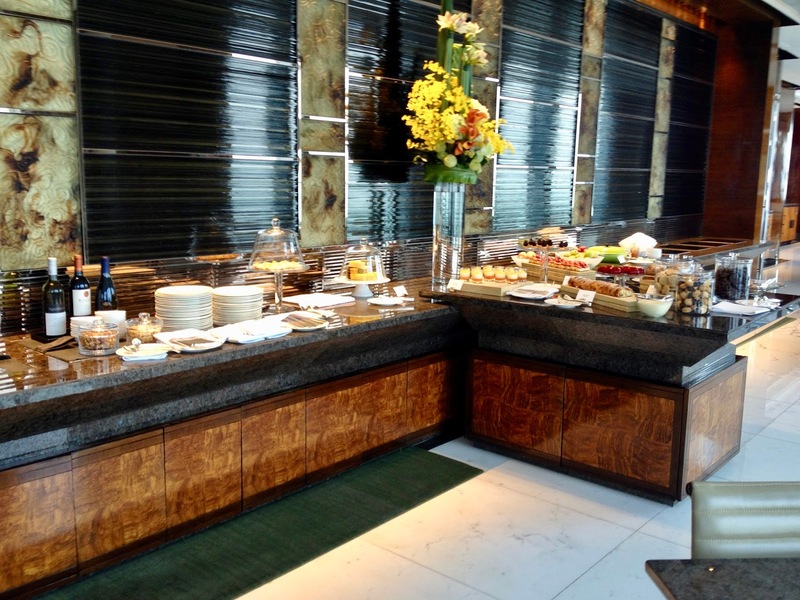 Service was spotless as we are accustomed to it when being in a Four Seasons Hotel. 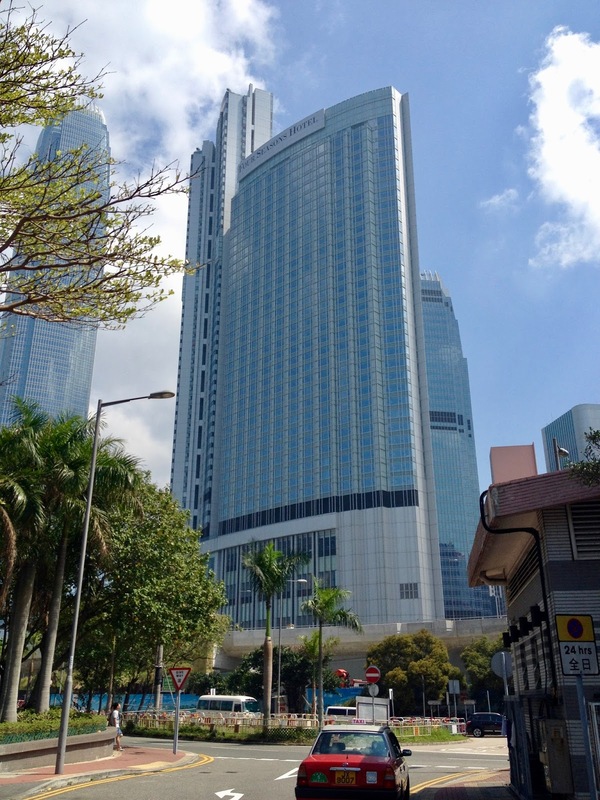 I could not imagine a better located hotel in Hong Kong when travel for leisure purpose. 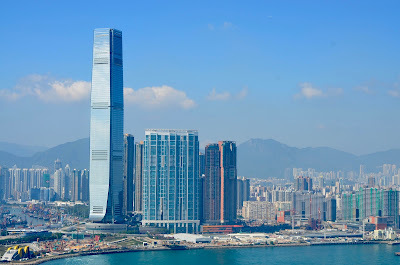 It is on Hong Kong Island (vs. Kowloon on the other side of Victoria Harbor) in the Central area (business district), connected to the IFC Mall (International Finance Center with a high-end mall) and to the MTR (subway) and in proximity to the ferry quay. 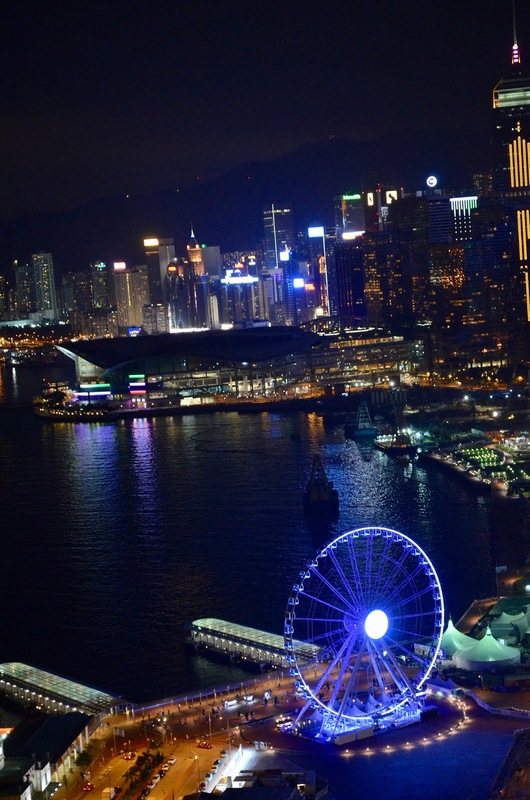 First, you are in Central with the best shopping and dining possibilities Hong Kong has to offer. 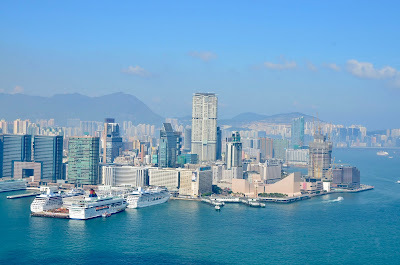 Second, you are only steps away from the historic Star Ferry carrying passengers to Kowloon and other ferries going to various places (e.g. Macau) worthwhile seeing in the area. 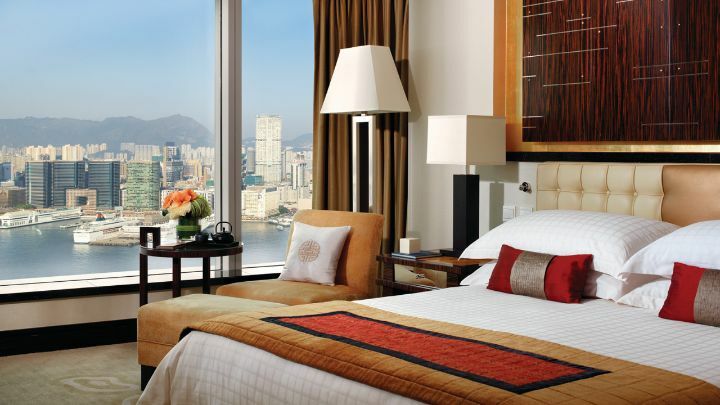 Four Seasons Hotel Hong Kong has – of course, I’m inclined to say – state of the art facilities. Everything is available a demanding hotel guest may ask for. 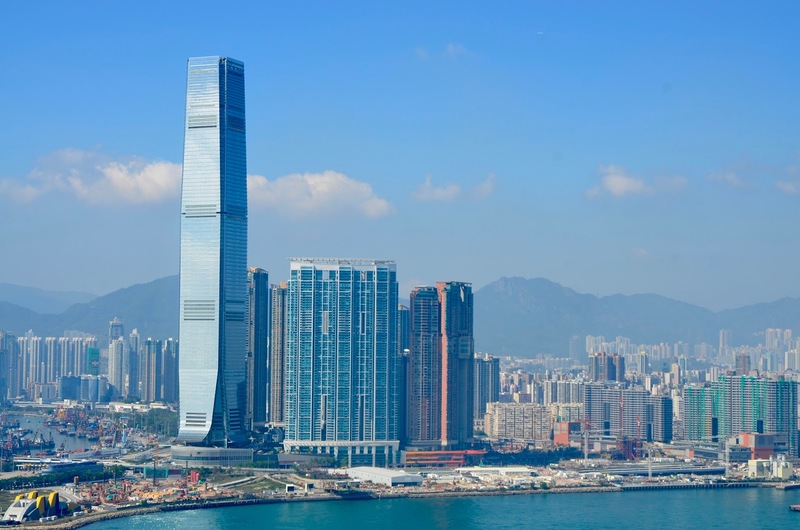 The building has 45 storeys and about 450 rooms. 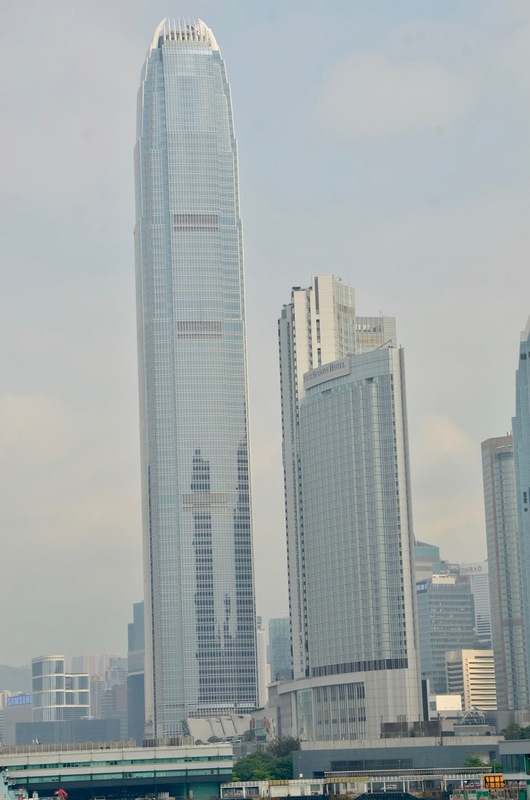 The building is not new, it is about 11 years old, but kept to date. 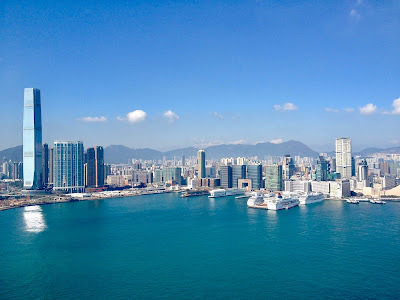 In terms of prices it can be said that staying at the Four Seasons in Hong Kong is a costly affair, but we had the chance of receiving two complimentary nights due to our long stay. The highlights of this hotel when it comes to facilities are the following ones: executive club lounge, pool area and dining possibilities. 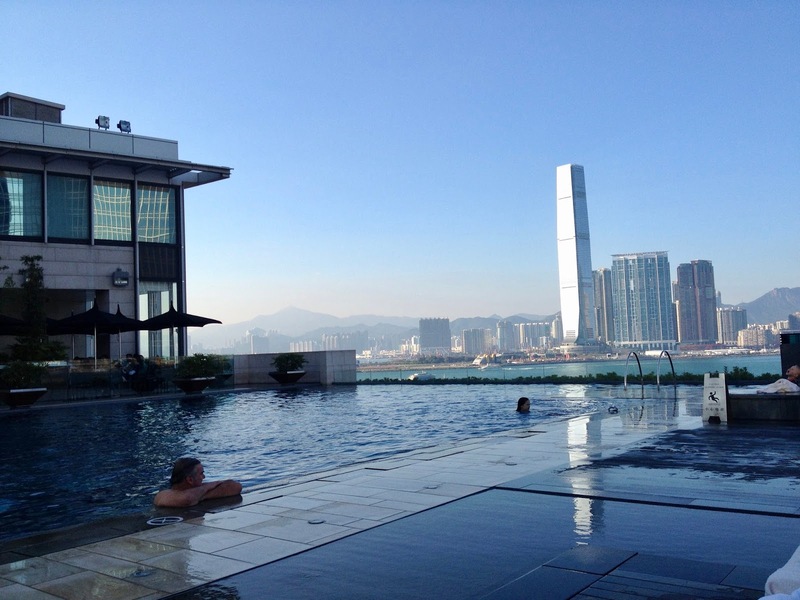 The pool area on the 6th floor is really beautiful and offers tremendous views over the harbor. There is a heated infinity pool and a second, slighty smaller pool, which is unheated. The dining facilities are impressive. 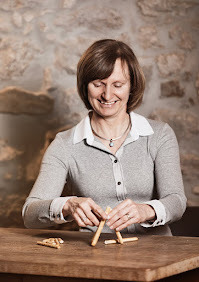 There are – amongst others – two Michelin starred restaurants, one with French, the other with Chinese cuisine. 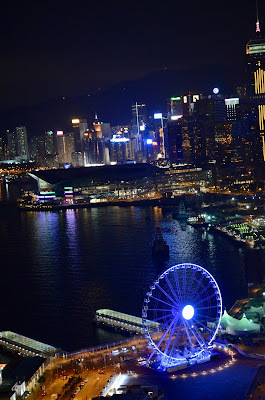 We went for one of the Club Premier Harbor View Rooms, which are located on the top floors and grant access to the mentioned executive club lounge. The room is spacious, well appointed, classically furnished and with a beautiful view of the harbor and the mainland. I cannot claim that it is the most beautiful room I ever had, but it is nice enough and we felt comfortable there. It can be noted that the facilities are not brand new, but in any case far away from being in need of refurbishment. The hospitality of the staff, especially in the executive club, is second to none. The staff is qualified, cordial and attentive. Nothing seems to be too much trouble for them. My husband and I felt well at ease all the time and enjoyed our stay to the full. As we did not have dinner at the hotel, we cannot judge the quality of the restaurants. But all the meals we had at the executive club lounge – above all breakfast and afternoon teas – were well prepared, tasty and nicely arranged. There is a buffet for cold items and I was delighted by the high quality of the offered. Four Seasons Hotel Hong Kong in the heart of the Central District – the place to be – is the first choice for discerning travelers visiting the amazing city of Hong Kong. The location, the facilities and the service level are unparalleled. I cannot think of another place in this city that can hold the candle to it.